Here kitty, kitty. Lion's Tail is one perennial that seems to roar with color! Orange flower spikes appear above long, slender green leaves in mid to late summer. This small shrub gets around 3'-6 feet in height and likes to be planted in full sun. Native to Africa, it favors warm climates and is tolerant of drought and poor soil. Hummingbirds are also fond of the brightly colored blooms. The blooms are also long lasting, making them great for flower arrangements. 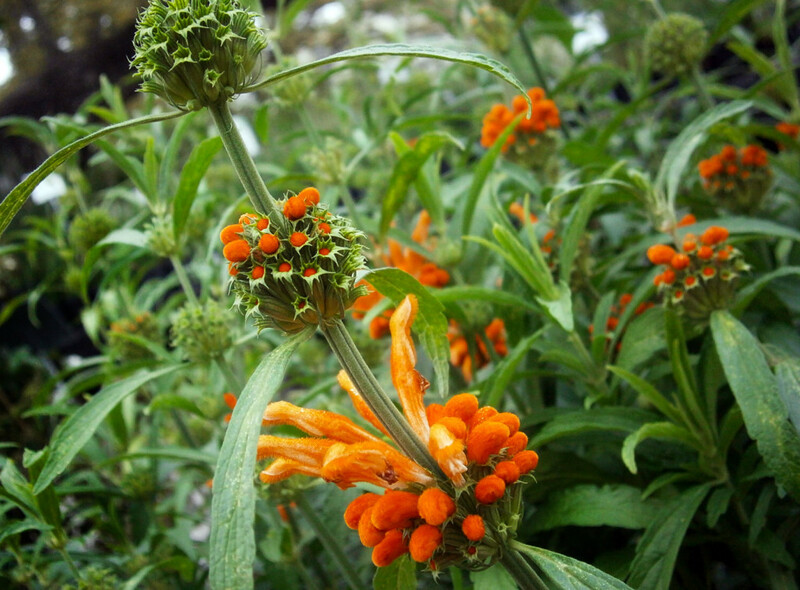 This perennial can be given a hard pruning to encourage vigorous new growth. 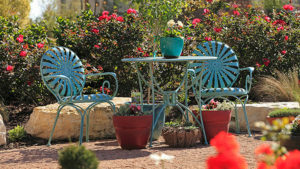 They look great in cottage gardens, xeriscapes and containers. This plant is available now at The Garden Center in one and five gallon containers, but it will go fast. Come by and grab one today!